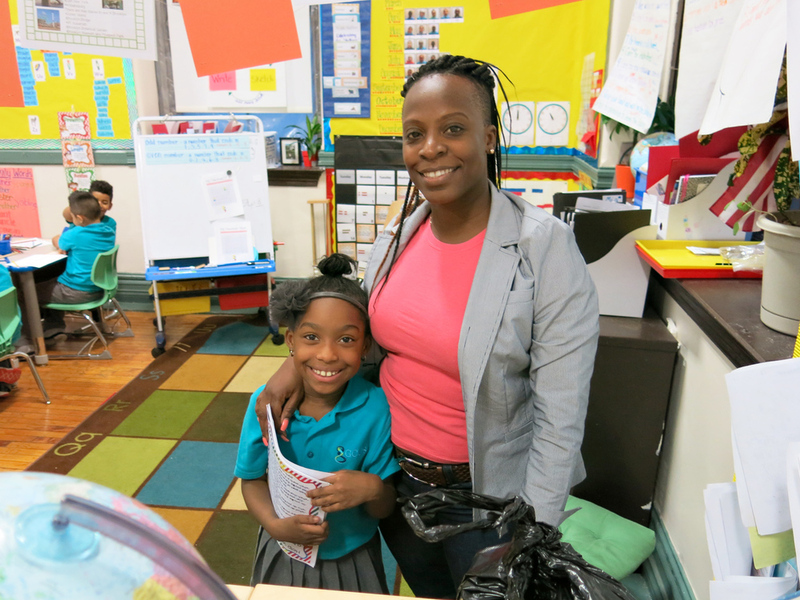 Our GCCS Parent Open House was a huge success! 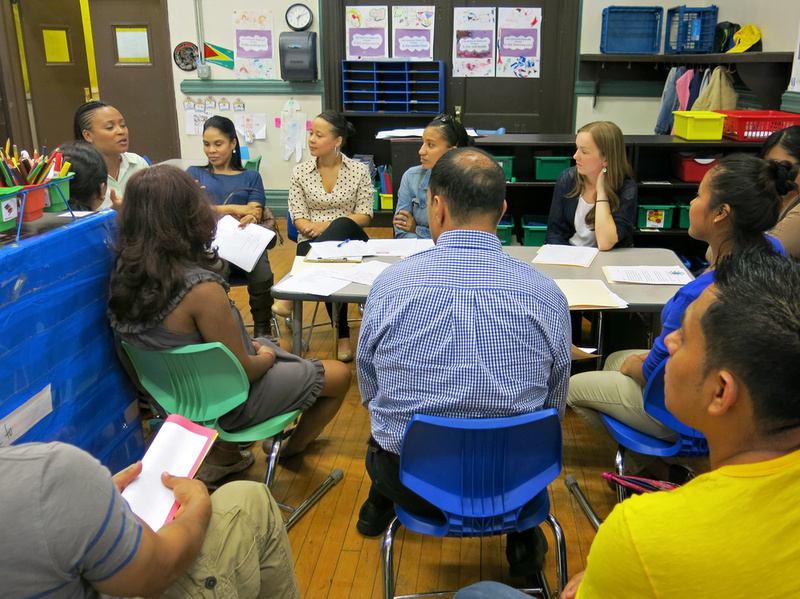 On September 24th and 30th we invited the parents of our current students to visit our school and meet their children's teachers. 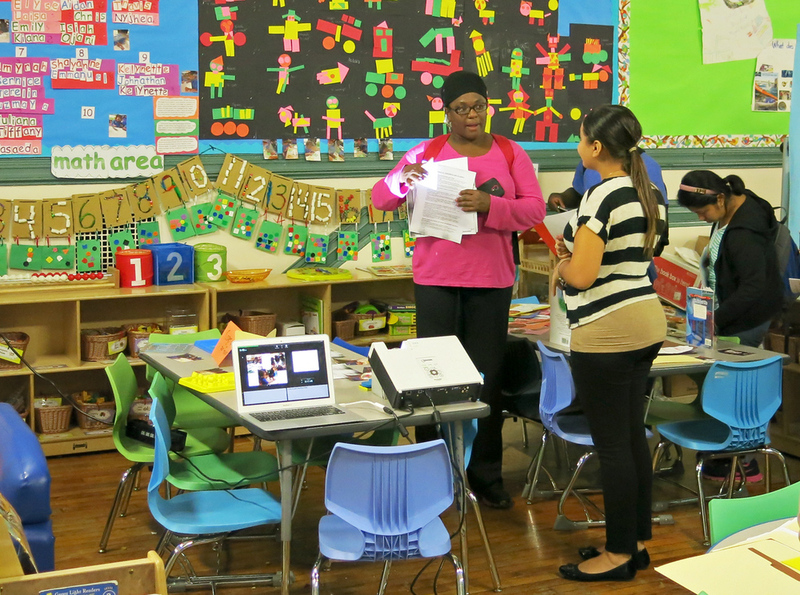 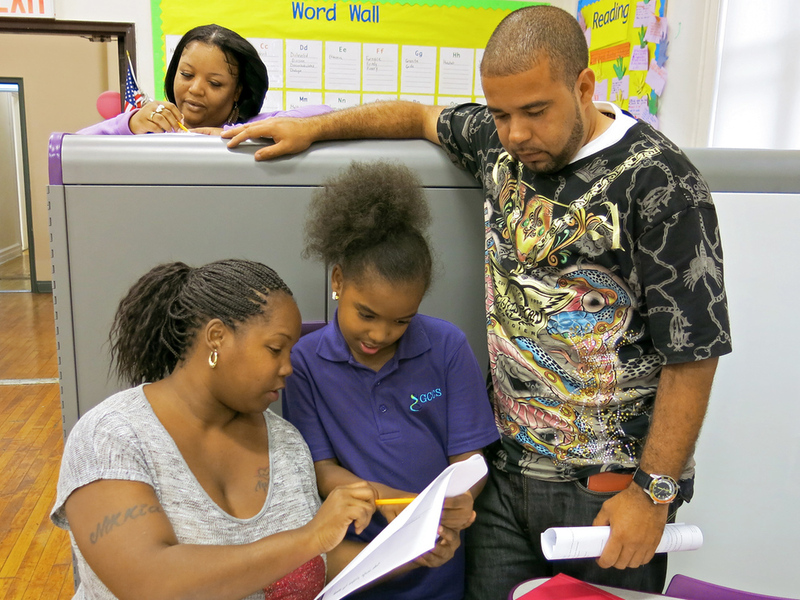 Teachers gave parents a tour of their classroom, showcased their children's school work and offered one-on-one talks about their children's academic progress. 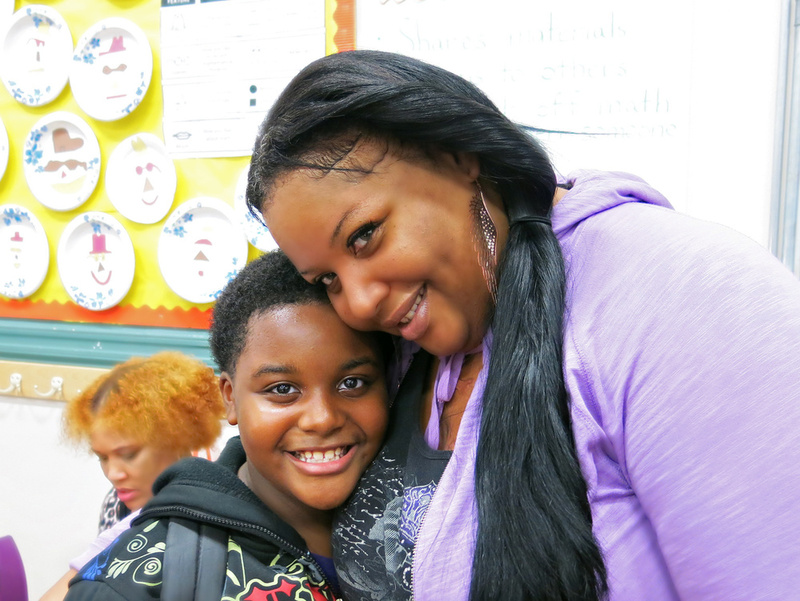 GCCS would like to thank all of the parents that came out for our open house for helping to build our school community!